I am Sujit Yadav and I create and share game art every month on my website. I thought to share them here too. 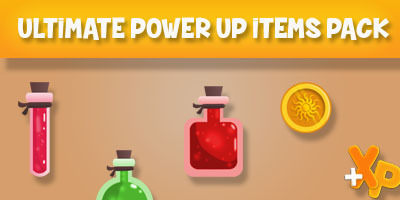 Today I am sharing you the Ultimate Power UPs Items Sprites Pack.